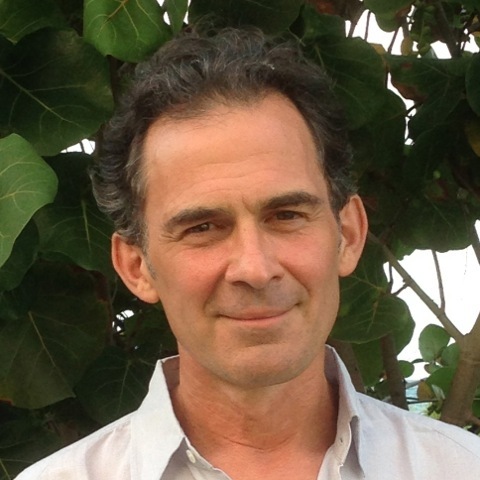 I’ve heard Rupert Spira speak many times about troublesome feelings, and he’ll recommend “don’t touch them.” Today, I finally asked him to clarify what he means. He suggests turning toward them, rather than away, but not to get involved–don’t manipulate or manage or try to change them. Instead, be very curious, and notice what sensations underlie the feelings. Befriend these until we are willing to have them be with us forever. This morning, in a guided meditation, we brought feelings so close they no longer had name or form. However, if they are too painful or scary, one can work with them gradually. Bring them closer, and sit with that. If the experience gets too intense, perhaps back off until the next day. Each time we invite them close, we dissolve some of the apparent power they have to pull us into story, separation, and suffering.